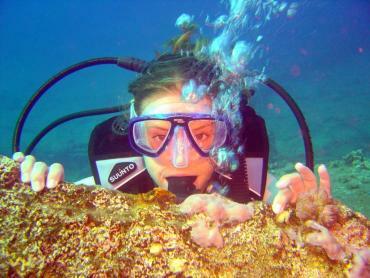 Learn to Dive with PADI - the world's largest SCUBA training agency! 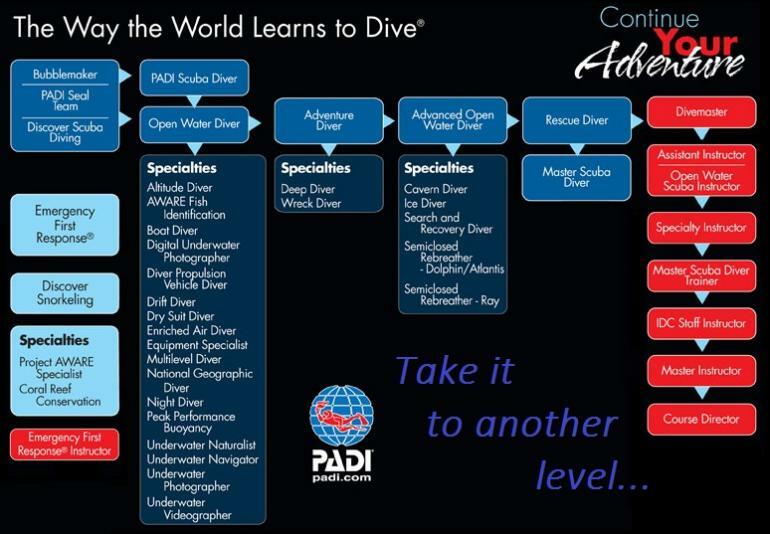 The PADI Continuing System of Education chart below shows you just how far your adventure can take you from your first breaths on SCUBA, specialising in a specific area of diving, to even going professional. If you're interested in learning to dive, We can be extremely accommodating to your needs with evening or weekend slots available, so it's always worth giving us a call to see what we can do for you!